But we're always glad you came! We Did It! 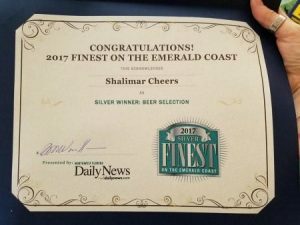 Silver Award for Beer Selection. Thank You to Everyone that Voted For Us. 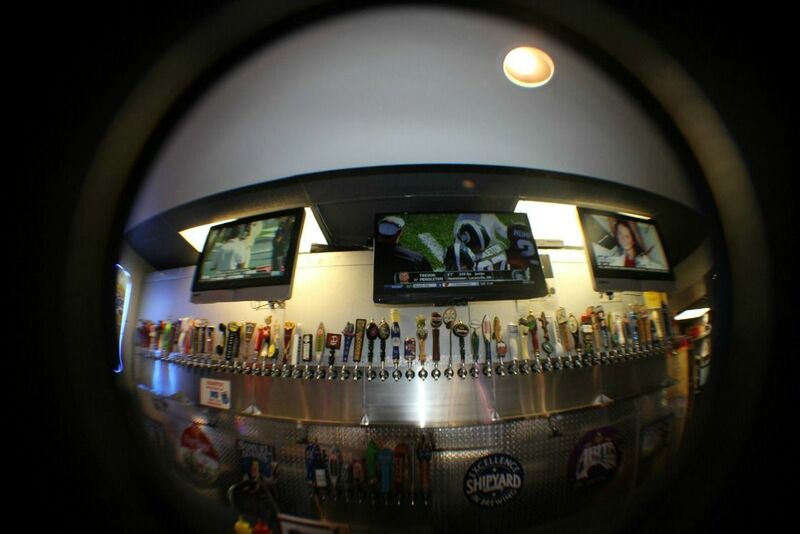 Come On In And Have A Beer! 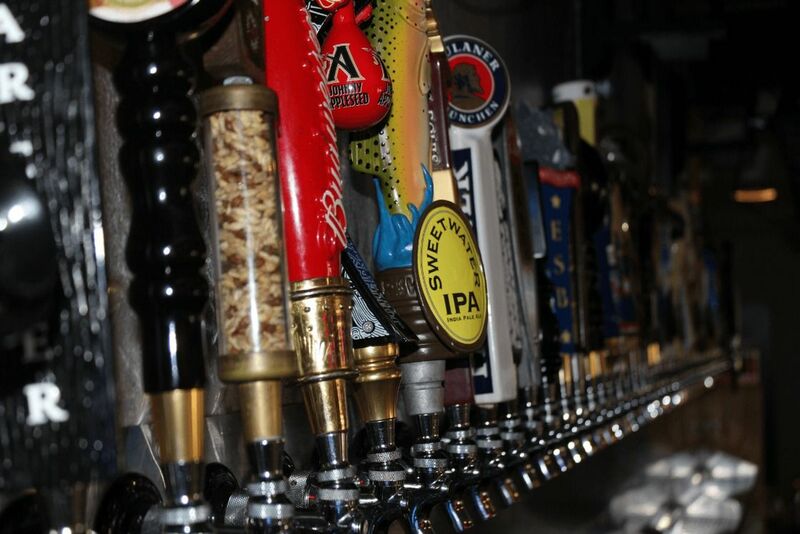 We Have Eighty Beers On Tap! Come on in, Take a Load off and enjoy a Nice Cold Beer! $12.75 Mix & Match Domestic Buckets! We Have Over Eighteen Appetizers! Grab A Beer and Enjoy. 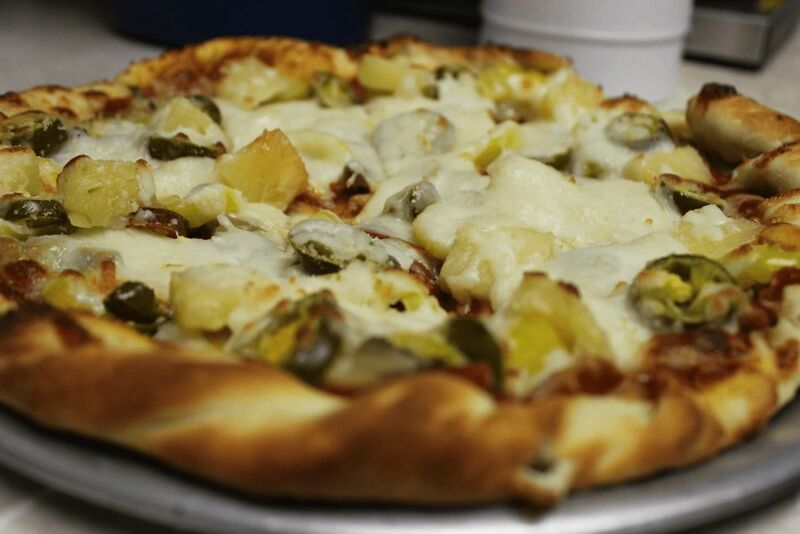 With Over Forty Different Entrees to Choose From, We're Sure You'll Find Something You Love! Our Mouth Watering Desserts Will Satisfy Anyone's Sweet Tooth! 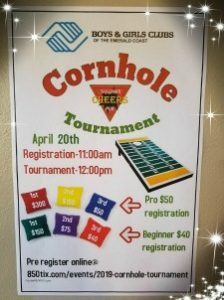 Come Out And Join The Fun! Emerald Coast Bar Poker League is associated with Free Poker Network. It’s Free to join and Free to play. Â The only thing we ask is to support the bar and tip your waitresses. Â Come join the fun every Tuesday night 6:30 is the first game and 9:00 is the second game. Â We are also a teaching league;Â if you ever wanted to learn how to play Texas Holdem, this is a great place to learn.